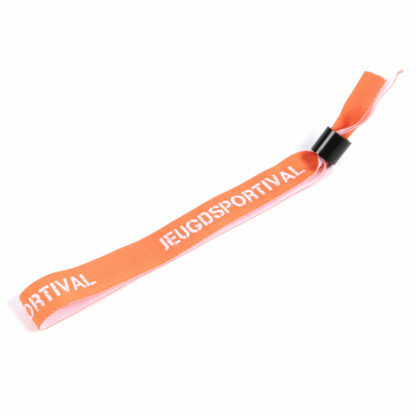 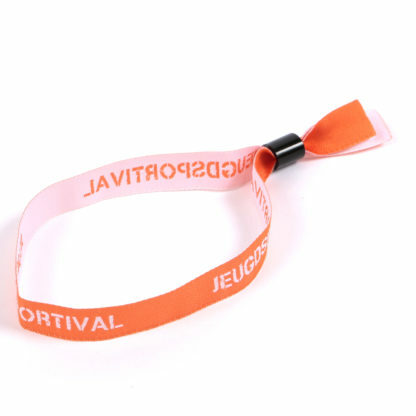 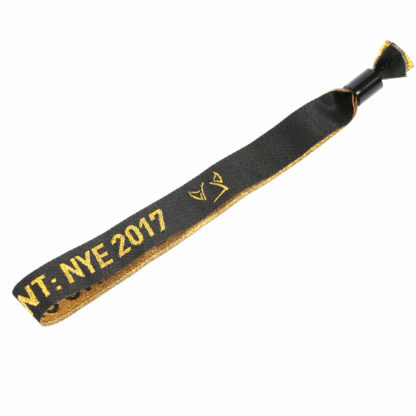 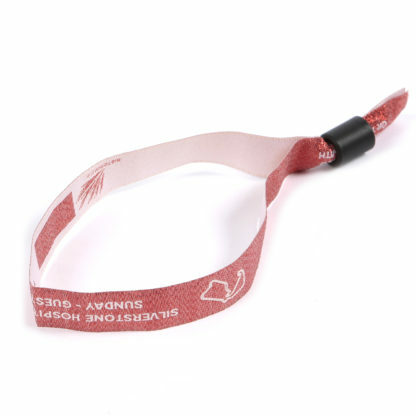 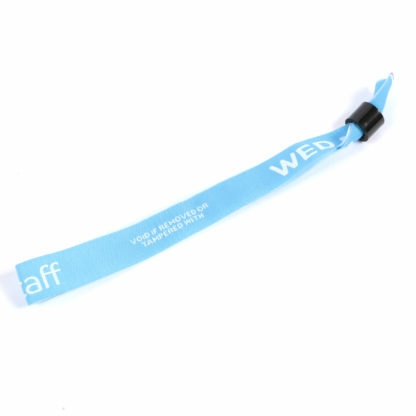 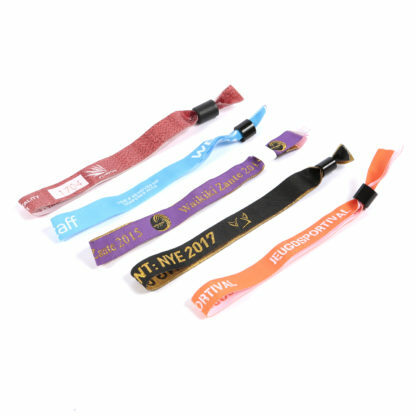 Ideal for festivals and events, our custom woven fabric wristbands literally weave your logo and branding into the fabric in up to four individual colours. 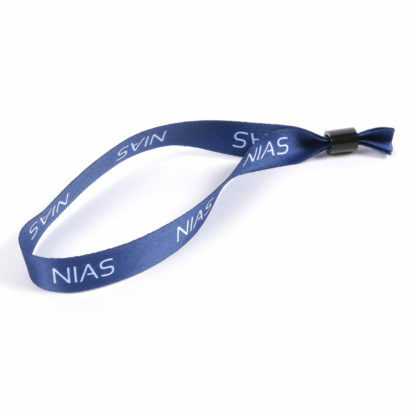 The result is a stunning promotional item that is also comfortable and secure. 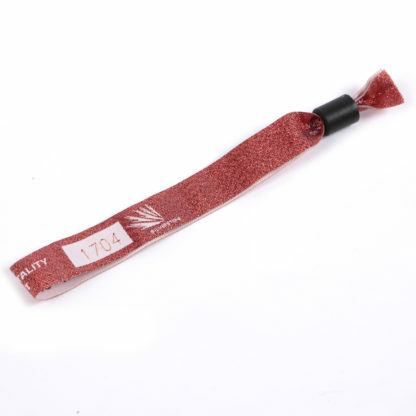 Delivery 12 working days following approval of a proof.